It was all about opening up the view. On this project LBG professionals worked alongside the contractor to ensure the quality remodel of this home would indeed take in all the surrounding vistas. 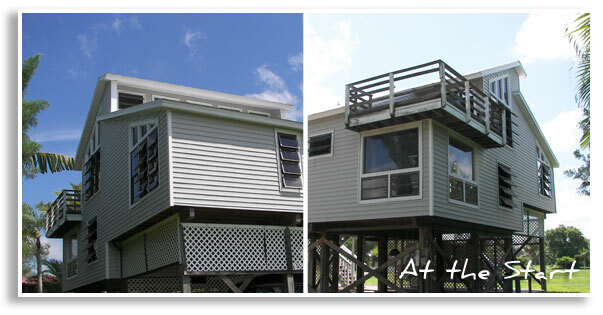 Products were selected to offer the homeowner superior design, energy efficiency, and security. The new windows and sliding glass doors will ensure the owner will receive the maximum insurance discounts for hurricane protection and reduced energy costs that only insulated LowE glass can provide. 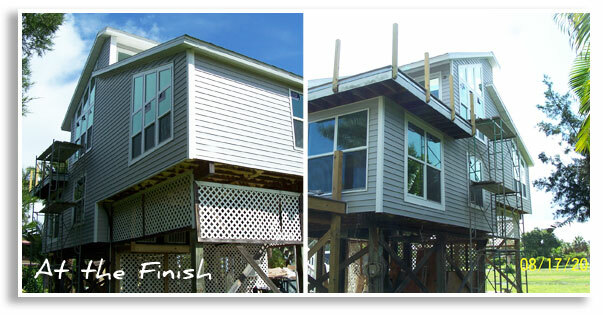 Contact LBG today for product information and estimate on your home.